Kal Penn currently stars on House. But he'll forever be known as Kumar. 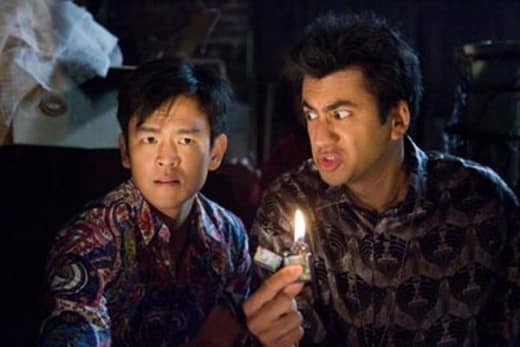 Considering the success of Harold & Kumar Escape From Guantanamo Bay, it was only natural for MTV to ask the actor if a third film in the franchise might be on the way.